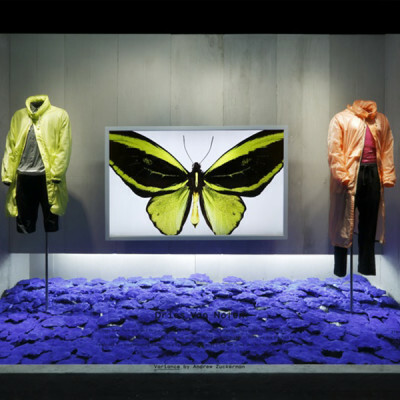 Barneys New York has teamed up with the Dries van Noten and filmmaker Andrew Zuckerman to bring some of Dries Van Noten: Inspirations exhibition at the Musée des Arts Décoratifs in Paris to Barneys window displays. 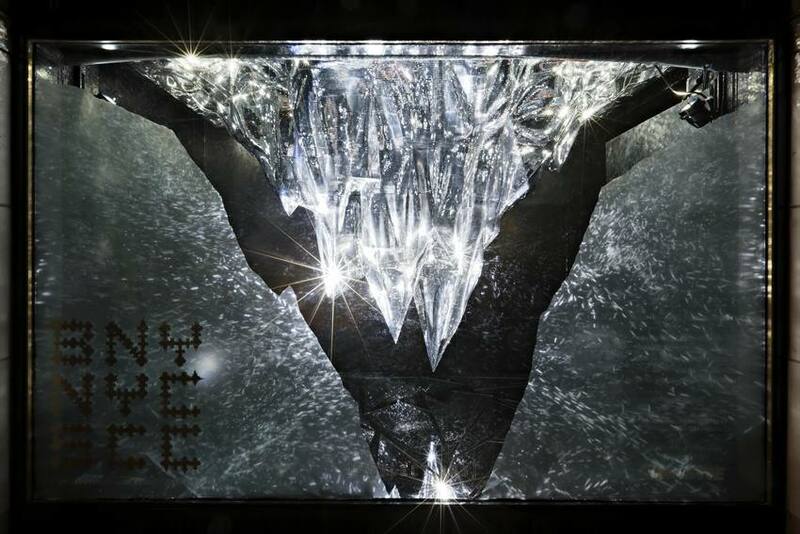 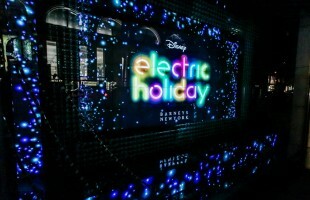 Barneys New York unveiled their New York holiday window displays, with a limited edition collection designed in collaboration with Shawn ‘JAY Z’ Carter. 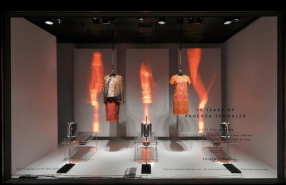 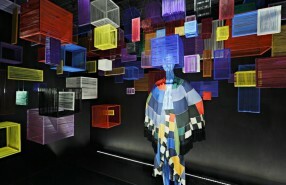 Barneys New York is celebrating the 10 years of Proenza Schouler through artistic window displays. 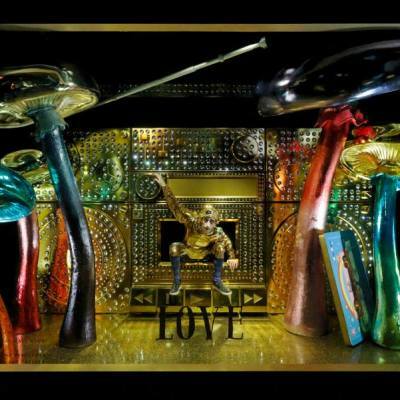 hairstylist and visual artist Bob Recine created iconic window displays for the 60th anniversary of the Chloé.